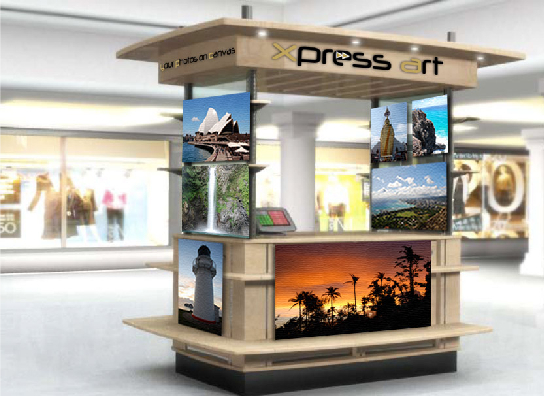 Trade Show Displays, Booths Displays, Exhibits Displays and Graphics Displays Are Our Specialty. We Guarantee Low Prices and Superior Quality. 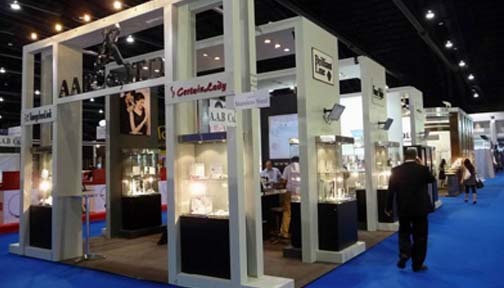 Trade Show Booths Displays Showcase Your Products and Services. Request a quote on any of the trade show displays, booths displays, graphics displays or any services we offer. Trade Show Exhibition Displays, Make a Lasting Impression. Banner Stands are a Lightweight and Affordable Solution For Any Exhibition Displays. we are able to bring our customers lower prices without sacrificing the quality that our clients have come to expect. 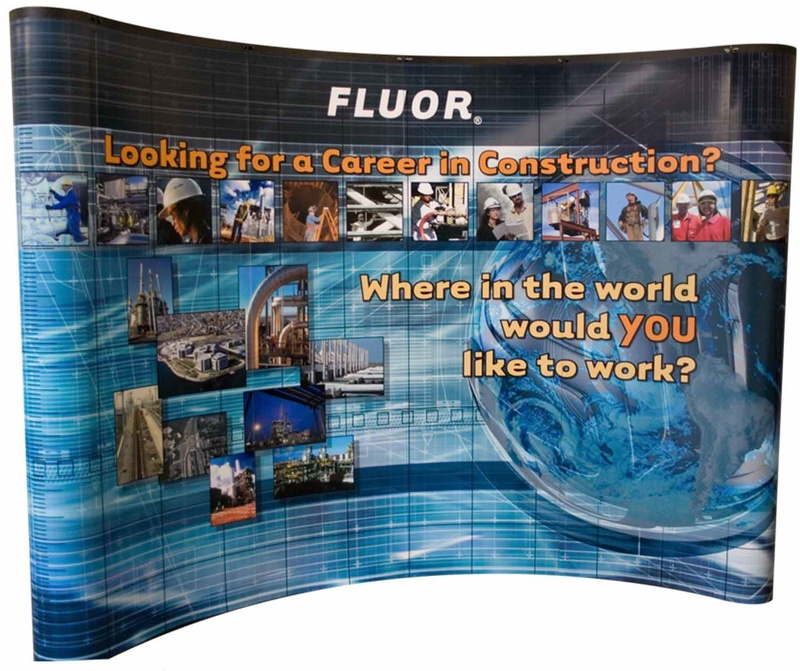 Banner stands are a great way to compliment your trade show display, and bring extra attention to your booth. Because we offer a generic banner stand solution, Each banner stand we produce is printed on vinyl, which is guaranteed not to curl, unlike other cheaper banner stands in the market. Why Should You Buy Your Trade Show Products From Easy Signs? At Easy Signs FL, from the early stages of graphic design, to the printing and production of your trade show graphics, to the final quality assurance set-up and check, we can do it all. we specialize in delivering affordable, high-quality trade show displays and trade show graphics to our customers. We are able to handle every aspect of the production of your trade show booth. Every trade show display we offer has been rigorously tested for durability, so you can be sure that you are purchasing a product that will last for years to come. Contact Easy Signs FL For Your Exhibiting Needs. Our trade show and Exhibiting industry experts are standing by to ensure that your next trade show display purchase is a success.